As you know, things change from time to time and that is especially true with database administration. The data in the database is always needed, but the resources where this data resides may change. For example, a LUN might not be able to expand to present more capacity, a server might be old and needs to be retired or other reasons along this line of thought. The end result is that these data files will need to migrate to a different storage device to allow the system to keep presenting the information. Which leads to the question of how do you perform this task? I attempted to explain this in earlier articles using the correct method (which pointed to a script you could download from David Levy Blog | Twitter) and an older line of thought that is not recommended. In that earlier article, I was talking about moving databases by detaching / reattaching databases, but that is just too risky as it could lead to data corruption. 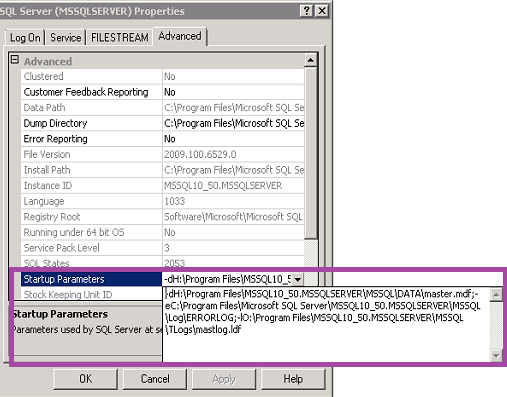 There might be queries still in the transaction log that have yet to be processed or an active running query that is still running. So forcibly taking a database offline by using the detach approach is not the right line of attack. The proper way to proceed is to use the ALTER DATABASE method and that is the road I am going down. 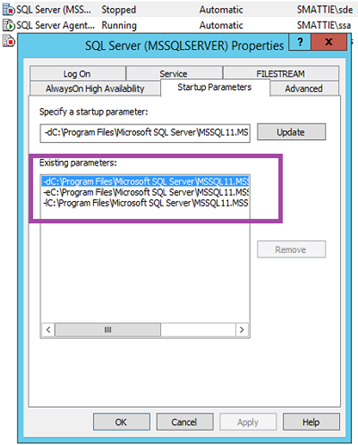 You can also read the MSDN article called Move System Databases for more information. 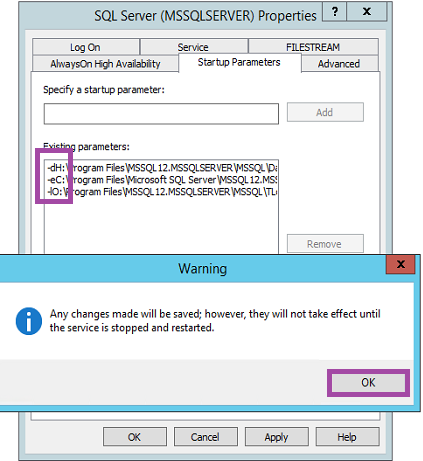 As usual, before you begin any modifications with SQL Server, make sure you have adequate backups, in case something goes wrong. You will need to also verify that the backup you took is working by performing a test. 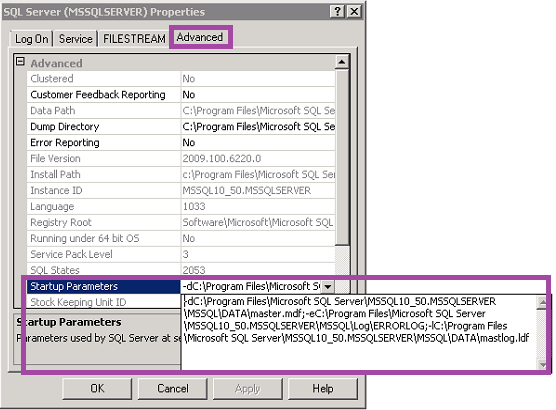 Restore it to another instance and then query it to confirm the results are accurate. No one will take responsibility for what happens to your data files as that burden lies on your shoulders. 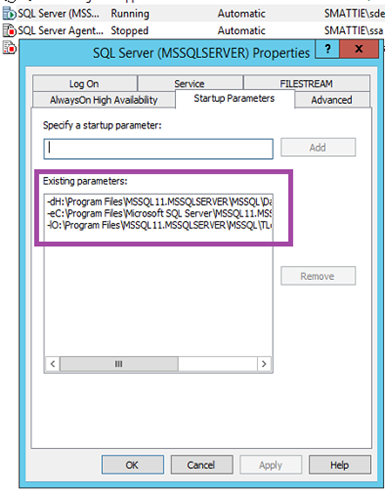 In this post, I will start with moving the system database. 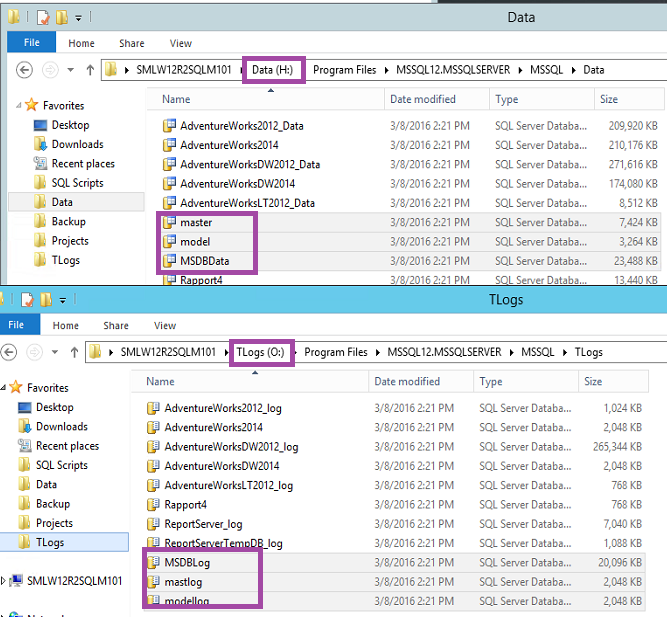 Which now means that I need to move them to the proper locations, which in my case is the MDF data files to my H drive and my transaction logs to my O drive. 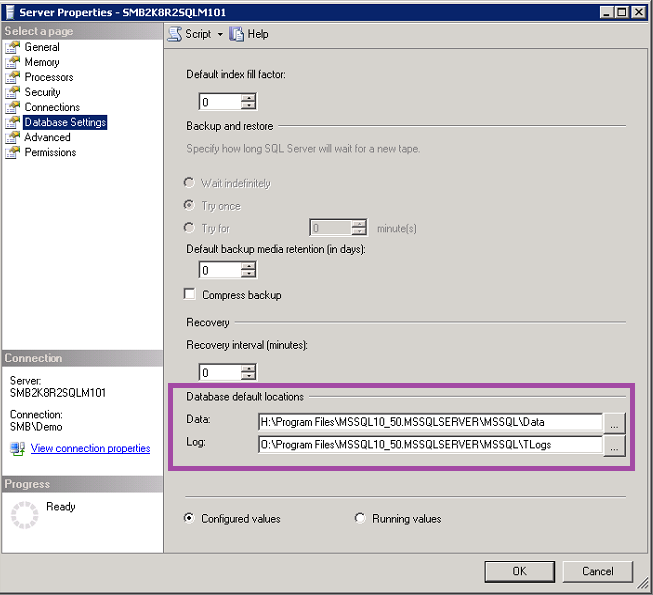 To move a system database data or log file as part of a planned relocation or scheduled maintenance operation, follow these steps. 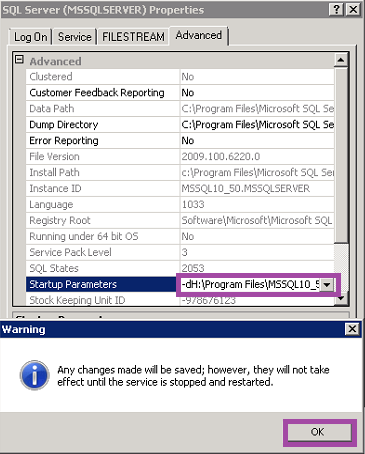 This procedure applies to all system databases except the master and Resource databases. Note: My TempDB is properly configured, so it will be ignored, but it is the same steps as the ones I am doing for both MSDB and Model. With the exception of the Master DB, you can see that they are pointed to my current drives. 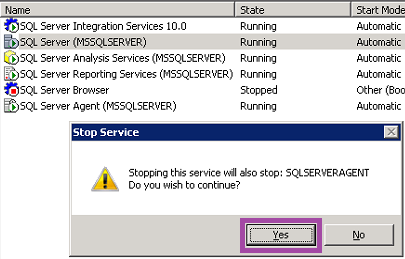 To change the Master DB, you will need to stop the SQL server. Now you need to copy the files either with a script (preferably one with a progress bar) or using Windows Explorer. You will need to start service. 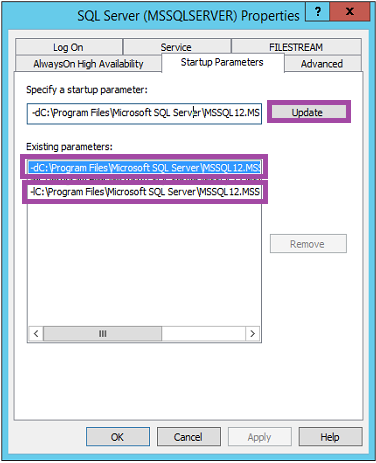 Now your system databases are moved to the proper location and as usual, I hope this helps you!